Share your story! 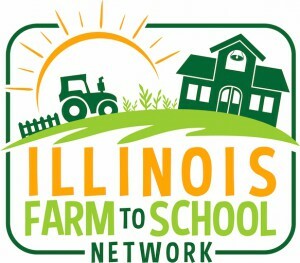 Apply to be featured in the 2019 Illinois Farm to School Case Study Series. It's great publicity for your activities and will help inspire others across the state! Looking for resources on school gardening, nutrition education, local food sourcing, or selling local food to schools? Check out our toolkit! Register for Illinois Harvest of the Month to savor the flavor of fresh and local food grown by farmers near you. Are you a childcare center, Head Start, or preschool interested in incorporating gardening and healthy eating activities into your programming? Do you want to start sourcing local foods? Check out our new Farm to Early Care Toolkit pages! Read more on why and how communities are connecting to local food and farms. 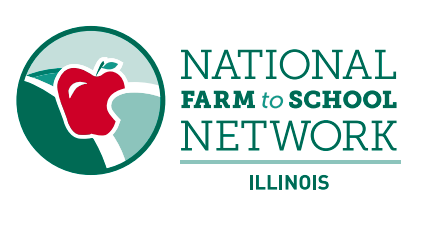 Become a member of the Illinois Farm to School Network. It's free to join! Check out the latest buzz from the Illinois Farm to School Network's blog. Do you value the Illinois Farm to School Network's support? Give today! The Illinois Farm to School Network is comprised of teachers, early care providers, food service staff, farmers, and many others who are working to change food purchasing and education practices in their communities. Our network provides training, connects partners, and shares resources about all aspects of farm to school — local food sourcing, food & nutrition education, and school gardening. 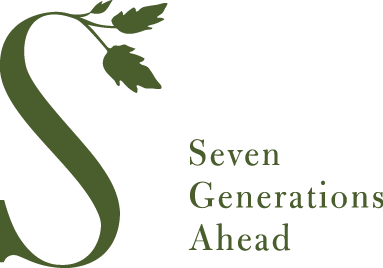 The Illinois Farm to School Network is a program of Seven Generations Ahead, a non-profit dedicated to promoting the development of ecologically sustainable and healthy communities. As a Core Partner for the National Farm to School Network, the Illinois Farm to School Network supports farm to school and farm to early care and education efforts in Illinois while serving as a liaison for information, resources, needs and opportunities with the National Farm to School Network.